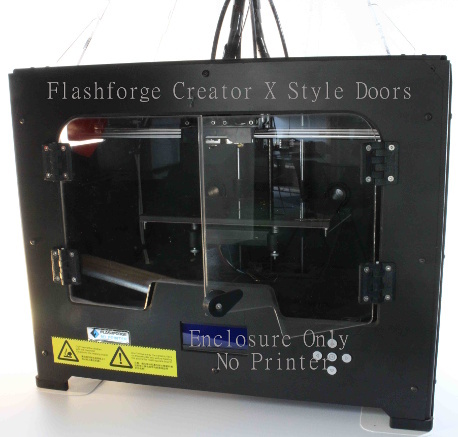 A complete enclosure kit for your Flashforge Creator Pro and similar clones. 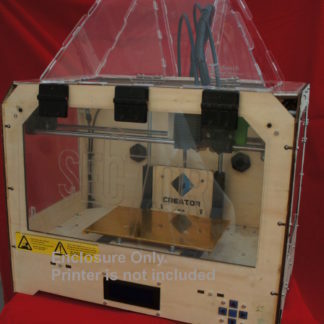 This enclosure includes flush fit Acrylic doors with hinges, and a low profile snap together Acrylic top custom designed exclusively to fit this printer. 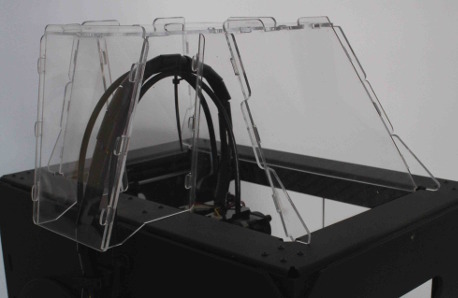 The result is a beautiful, functional enclosure which improves print quality while minimizing warping, decreases the noise, and enhances the appearance of your printer. 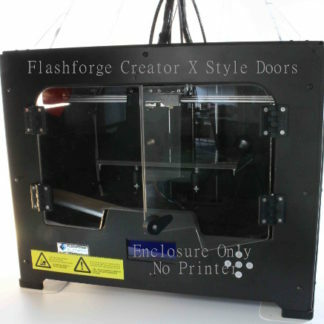 This enclosure includes all you need to button up your Flashforge Creator Pro or similar clones. 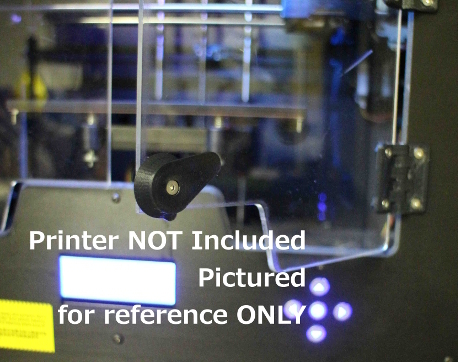 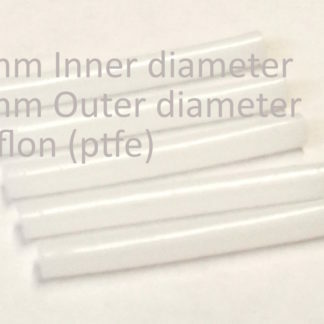 Installs in minutes, without requiring any modifications to your printer (just a few holes to mount the door hinges. 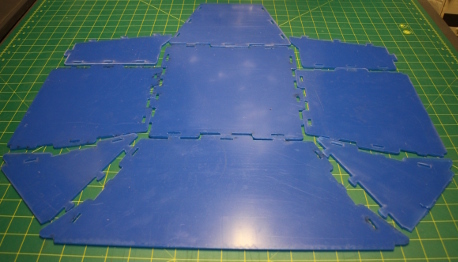 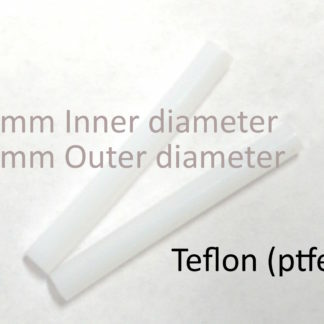 The enclosure can be easily removed for maintenance or cleaning. 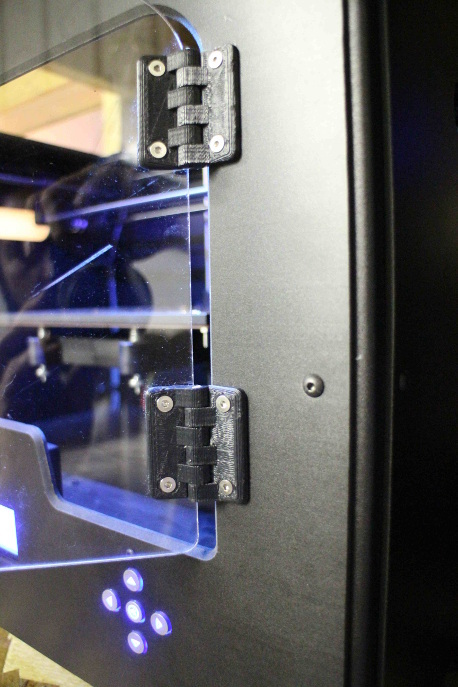 The Acrylic panels make an attractive addition to your printer.